Our whole group-- with everyone holding a book of poetry! What a fun week-- and what a great opportunity to work with 23 teachers (K-12) in helping them get comfortable and confident with sharing poetry in all kinds of creative ways. Lesley had several "celebrity" readers start each day by sharing a poem (including the University President), invited local experts who lead various poetry projects and initiatives, and had several other poet speakers too-- like Jacqueline Jules, Heidi Mordhorst, Marjorie Maddox, Sandy Asher, and Linda Oatman High. Teacger Maggie Bokelman spoke about teaching with poetry and Karla Schmit presented the Lee Bennett Hopkins Poetry Award. (Sorry I missed you, Karla!) And I'm probably missing other awesome speakers. Janet has the group in the palm of her hand! It was so fun to watch my good friend Janet (Wong) do her thing, presenting an awesome day of activities and challenges. She even had us collaborate to create a poetry suitcase-- which turned out amazingly well! Plus, Janet and I were able to take time outside the Institute to work together on our next project-- more on that soon. Hope you enjoy a few photos and feel inspired to try some of the things we saw here too. 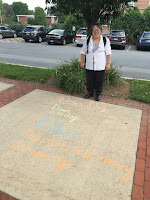 My focus was on modeling the "Take 5" approach to sharing poetry and showing how we can bridge oral and written language, involve kids actively, integrate skill instruction, and make text-to-text connections, among other things. I had a ton of slides, examples, and handouts, so I'll just share one nugget here below. For each poem, we provide suggestions for how to invite students to participate in reading the poem aloud. Often the poem itself will “show” you how to perform it if you study the lines and their arrangement on the page. And when you invite students to participate in poem performance, you will find that they will have ideas about how to try a poem this way or that way. Follow their lead! Here are some general guidelines for involving students in reading poetry out loud. Be creative and use art, drama, and technology to present the poem and to engage students in participating in that presentation. Find relevant photos, draw quick Pictionary-style sketches, make word clouds, create graphic “novel” comic panels for poem lines, use American Sign Language for key words, pose in a dramatic “frozen” tableau, collaborate on a PowerPoint slide show, and so on. 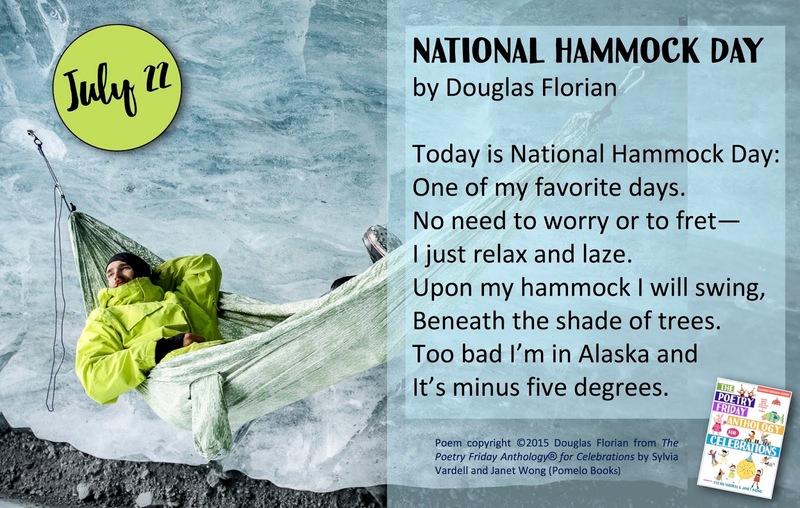 Look to share the poem in a way that is particularly meaningful for students. Or better yet, let them show you! 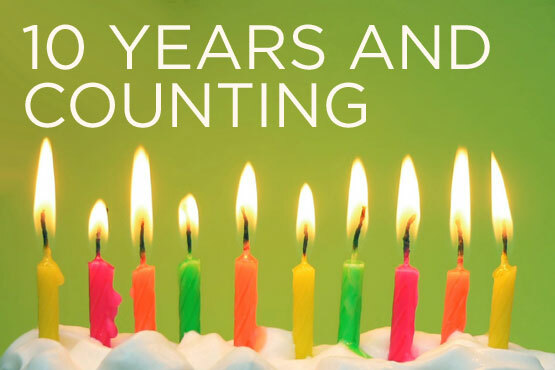 I can't believe it's been 10 years since I set up this blog and started posting! My goodness, that has flown by fast. I've been trying to decide what to do to celebrate, but have been so busy with fun summer stuff, I haven't had a moment. Isn't that how life (and blogging) goes? 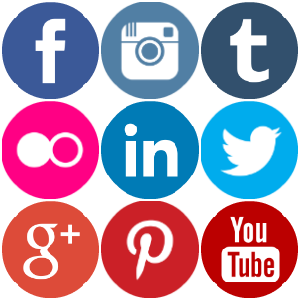 How do we maintain our social media life while actually LIVING our lives? So, I thought I might pause to ponder what I've learned in my last 10 years-- a glimpse at how poetry for young people has evolved in the last decade, filtered through my own tiny lens, of course. As it turns out, this is my 811th post-- which is the Dewey decimal number (811) for the poetry section at the library! (Only someone who works in the library field would love that serendipity as much as me!) Here we go. 1. 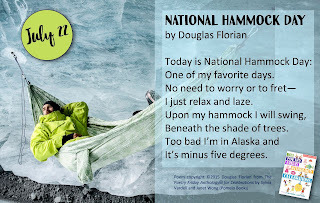 Since posting on July 14, 2006, I have added blogging to my writing life and learned (some) discipline in posting--usually every Friday and daily for the month of April, National Poetry Month. 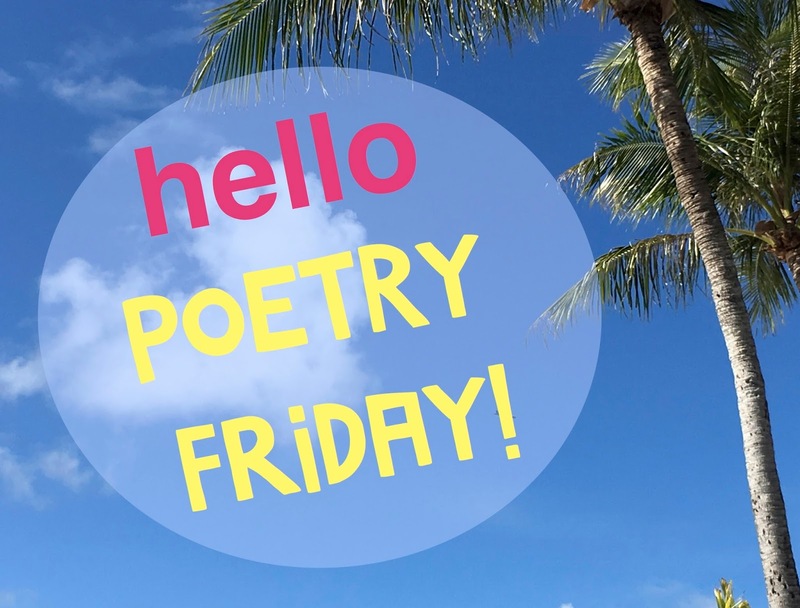 This is the same year that Kelly Herold started "Poetry Friday" on her blog-- and it has definitely caught hold and gained popularity. I LOVE THAT! 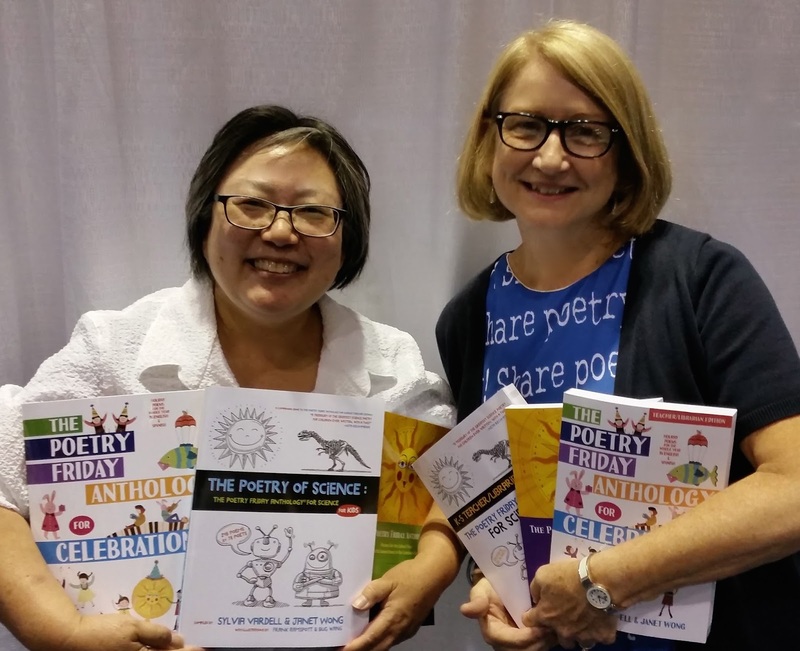 And in case you missed it, poet Janet Wong and I grabbed hold of that concept and have published several teaching anthologies with "Poetry Friday" at the center-- hoping people who don't already love poetry will give it a try on Friday. 2. 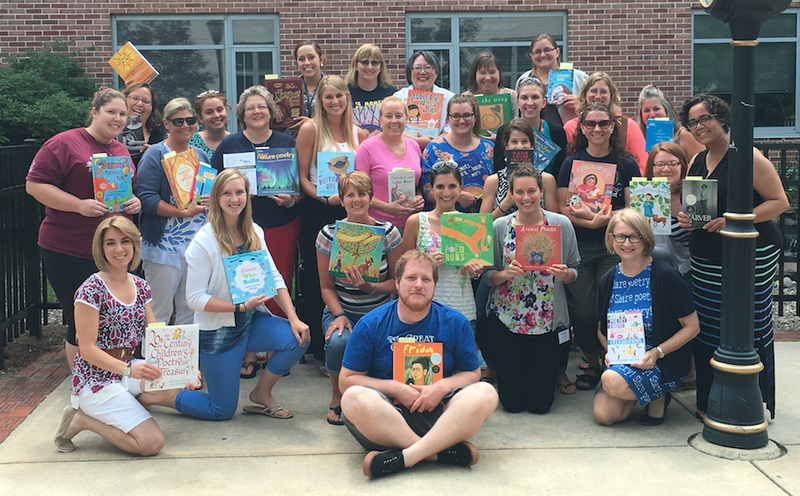 I have learned about the work of so many poets in the last ten years-- met them, presented together, promoted their work, and continue expanding my own awareness of how many new writers are creating wonderful poetry for young readers. 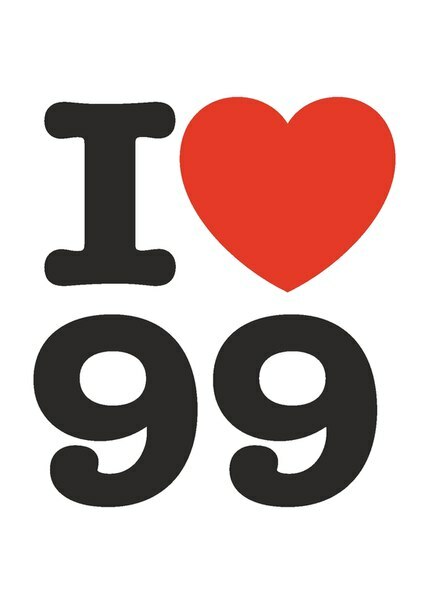 Just look at the list and links to 99 poets here in the sidebar on my blog-- and if I have missed some poets (who write for young people), please let me know. So many teachers, librarians, and parents only know the names of Shel Silverstein and Jack Prelutsky (both very popular and appealing, of course), and they have no idea that there are so many other great poets out there. I love surprising them with all the other great writers I know! 3. I hope I have helped connect poets with each other too! Poetry (and writing in general) can be a solitary business, so I really enjoy helping poets "meet" other poets-- a fantastic mutual admiration society. I created a "Poet to Poet" series with regular installments (and more to come) in which one poet asks another poet questions about her/his new work. I find it so fascinating to see what authors ask each other about writing, poetry, form, process, etc. 4. In ten years, I have read a LOT of poetry-- close to 1000 books of poetry published for young readers in the last decade. I try to keep a "sneak peek" list of poetry that will be published for children and teens and post that every January and then keep it updated all year long. 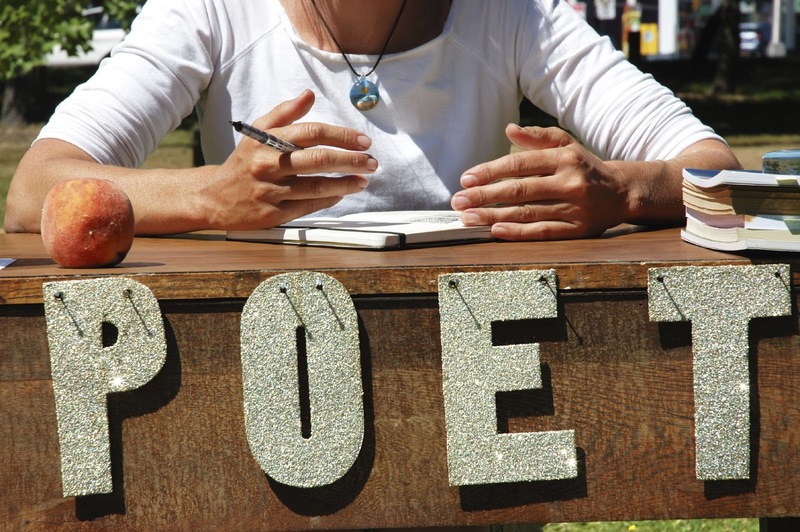 You can find links to each of those lists in the sidebar of this blog and I hope it's a resource for finding poetry books on an ongoing basis. 5. Keeping this blog has helped me (mostly) keep current with technology too. I've learned how to use Blogger (and all its iterations) and add more visuals, links, video, etc. (I wish they offered a way to post audio only, but that has to be a third party post at this time-- at least I think so!) How has technology changed in 10 years? Ha! 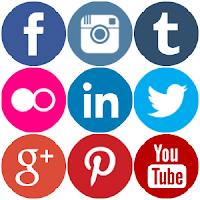 You can post from your cell phone now, link with Twitter, Facebook, Instagram, and so many more outlets. People can comment and interact more (and I need to get better about that). It's amazing to me how this continues to become an essential part of our personal and professional lives. 6. I love how blogging has helped me share my professional opportunities with a wider audience. As a university professor, I am expected to submit proposals, plan panels, and attend and present at professional conferences and conduct workshops and I really enjoy that. But I'm always a little sad that all that great work and energy of so many smart and interesting people is only shared with a small audience. So, I've been able to share a few nuggets, slides, and videoclips from those presentations here. Yay! Win-win! 7. Another expectation for me as an academic is to write for publication. (Interestingly enough, blogging is still not really valued in my academic community.) But keeping this blog has inspired so many other articles, columns, presentations, and books-- and I've been able to share nuggets from this publications HERE, so that a wider audience can benefit from those works. When you corral a group of people to write something, it's really nice if you can get their work out to the widest possible readership, right? Keeping this blog has led to writing the poetry column for Book Links magazine for the American Library Association which has been really gratifying, as well as my book, Poetry Aloud Here (my very first post was promoting that new book!) and my Poetry Teacher's Book of Lists, too. 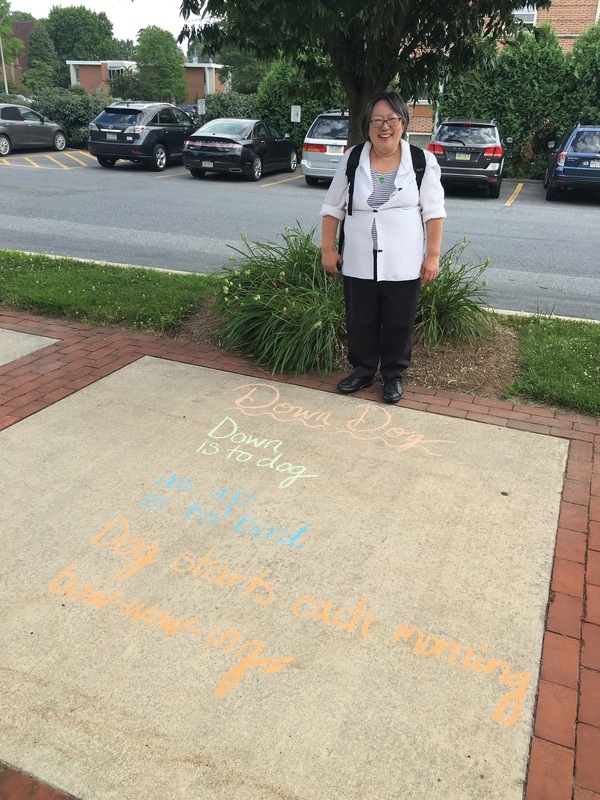 And of course, all four of The Poetry Friday Anthologies published in collaboration with Janet Wong and 100+ poets grew out of all this blogging too. And I'm so proud of those and have loved all that collaboration! 9. There's so much more poetry "stuff" available now too-- and I have enjoyed learning about how to create more varied ways to promote and share poetry. I've made reader guides for poetry books so that more teachers feel confident about sharing poetry books with young people. I've created tons of postcards and visuals to catch the eye-- and get more people reading more poetry. I love making all the lists of poetry books (duh! 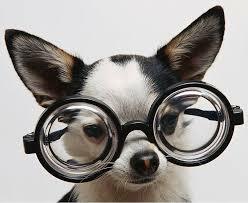 ), so that people see how many choices they have when they want a poetry book about dogs or school or family. And I love discovering new ideas and resources from all of YOU. 10. 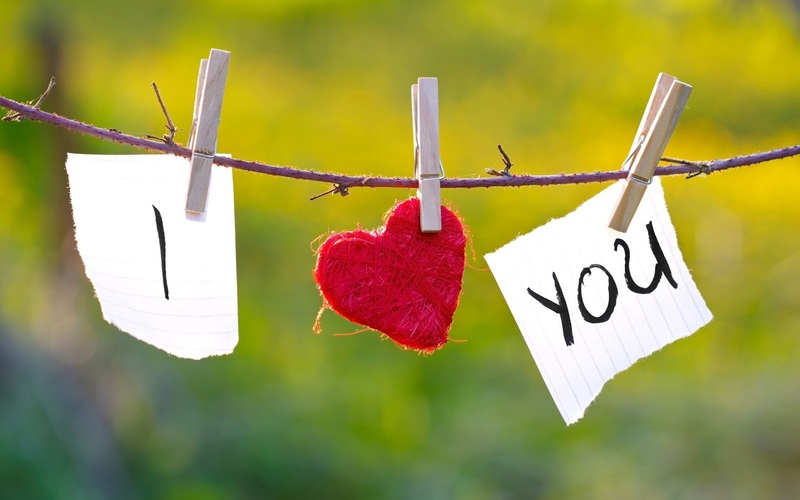 And that's the best of all-- connecting with YOU all readers-- with people who care about poetry and children and teens and making sure they get exposed to all the beautiful language, big heart, quiet moments, and spiritual/emotional lift that poetry can offer. We need that all now more than ever, don't you think? I so appreciate the comments, links, "shares," and connections that blogging has offered with you readers, poets, teachers, and fellow poetry lovers. When our lives are busy and our world is crazy, pausing for a poem has such power. I love that the Internet in the last decade has given us the ability to break down barriers and connect a bit more. It's not perfect, but it can be reassuring and empowering. Let's use that power for good! Here's to the next ten years. More poetry! More connections! 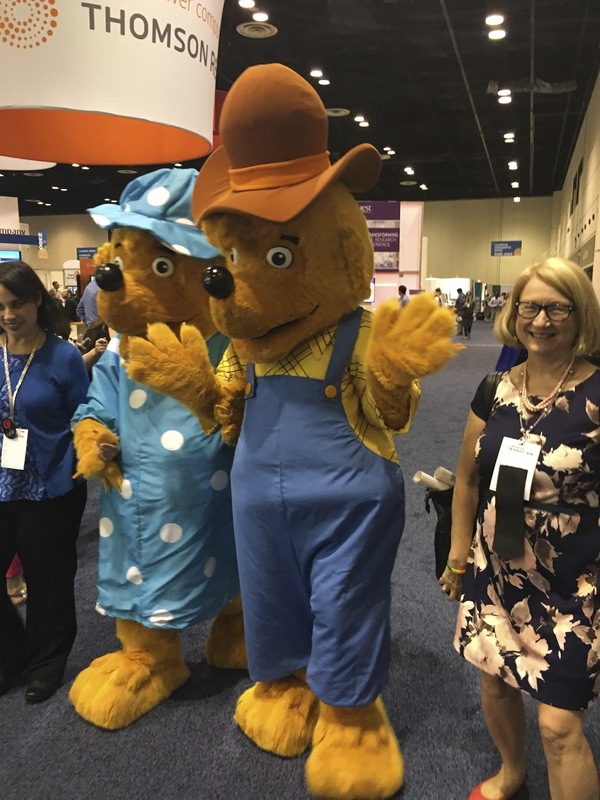 I just came back from the annual convention of the American Library Association in Orlando and what a great event-- as always! There's so much to love about these conferences-- running into great friends from across the country, meeting fascinating new people, learning-learning-learning (at sessions, events, exhibits, and EVERYWHERE), attending fun publisher previews, receptions and dinners, and reveling in the amazing Newbery-Caldecott-Wilder banquet. Wow! I'm probably forgetting a ton of other things-- all packed into 3-4 days of nonstop action. No wonder I always come home equal parts exhilarated and exhausted! Proud mom, daughter, and daughter's first book! One of the highlights this year was attending ALA with my grown up daughter who is also a librarian-- although in the medical field. She's so much fun to travel with and I'm so proud of all her achievements too! She presented her poster on her new book about the Affordable Care Act for librarians. Janet (Wong) and I also had a poster session featuring how to connect poetry and picture books and I was so pleased with all the traffic we had and all the social media buzz our visitors created! Check out my homemade "share poetry" dress which I was excited to debut here. I ordered this customized fabric (with a Groupon from PersonalizedFabric2) and then made it into a simple dress. So much fun! And of course I couldn't miss the Poetry Blast which was held Sunday afternoon, hosted by Marilyn Singer and Stephanie Bange and featured poets Robert L. Forbes (Beastly Feasts; Let's Have a Bite; Beast Friends Forever), Madeleine Kuderick (Kiss of Broken Glass), Ann E. Burg (Unbound), Lee Bennett Hopkins (Jumping Off Library Shelves; Amazing Places, Been to Yesterdays), Carole Boston Weatherford (Voice of Freedom: Fannie Lou Hamer, Spirit of the Civil Rights Movement; You Can Fly: The Tuskegee Airmen), and Marilyn Singer herself, of course (Miss Muffet, or What Came After; Echo Echo). 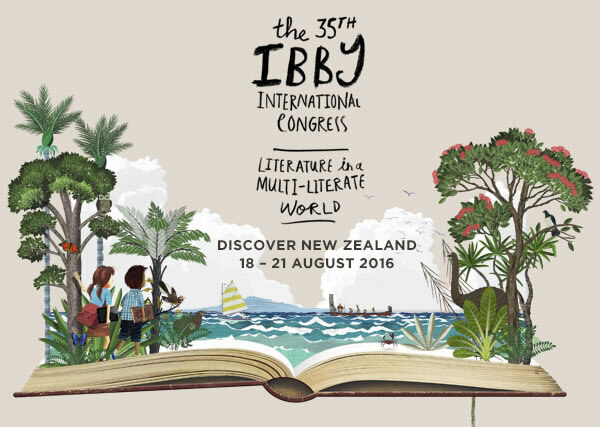 I made tiny video clips of their readings and I tried to post them here, so you can catch some of the excitement we all felt there-- and get the scoop on some new, forthcoming poetry books, but neither Blogger nor YouTube is cooperating! Heck! Sorry! I'll keep trying and re-post, if I have more success. 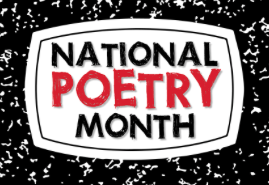 Thanks to the sponsors for bringing poets and sponsoring the Poetry Blast: Candlewick Press, HarperCollins Children's Books; Houghton Mifflin Harcourt Books for Young Readers; Lee & Low Books; Scholastic Books, and Wordsong/Boyds Mills Press. 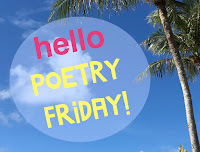 Meanwhile, head on over to Tabatha's place, The Opposite of Indifference, where she has heaps of Poetry Friday goodies to share. See you there!